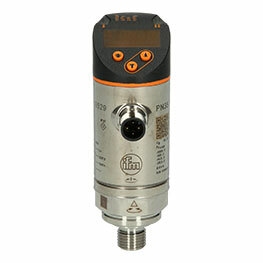 The TR2439 evaluation unit for temperature sensors from ifm has a programmable output (NC/NO) and an analog output (4-20 mA/0-10 V, scalable). 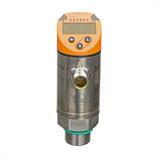 The measuring range is -100-600 °C and the default factory setting on delivery is -40-300 °C. 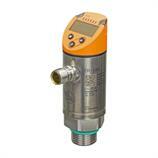 Pt100/Pt1000 measuring elements can be connected. 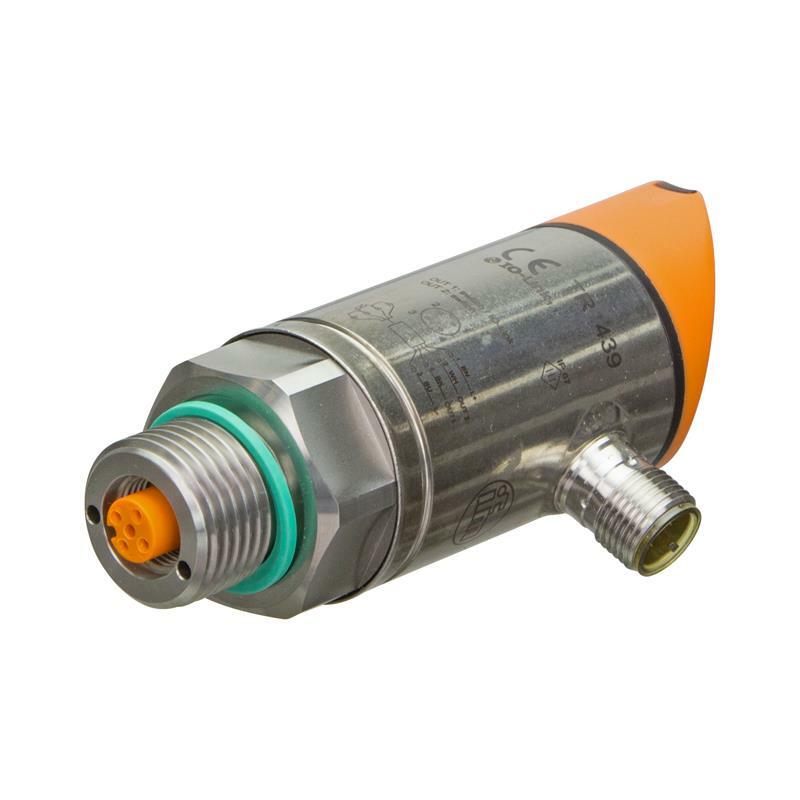 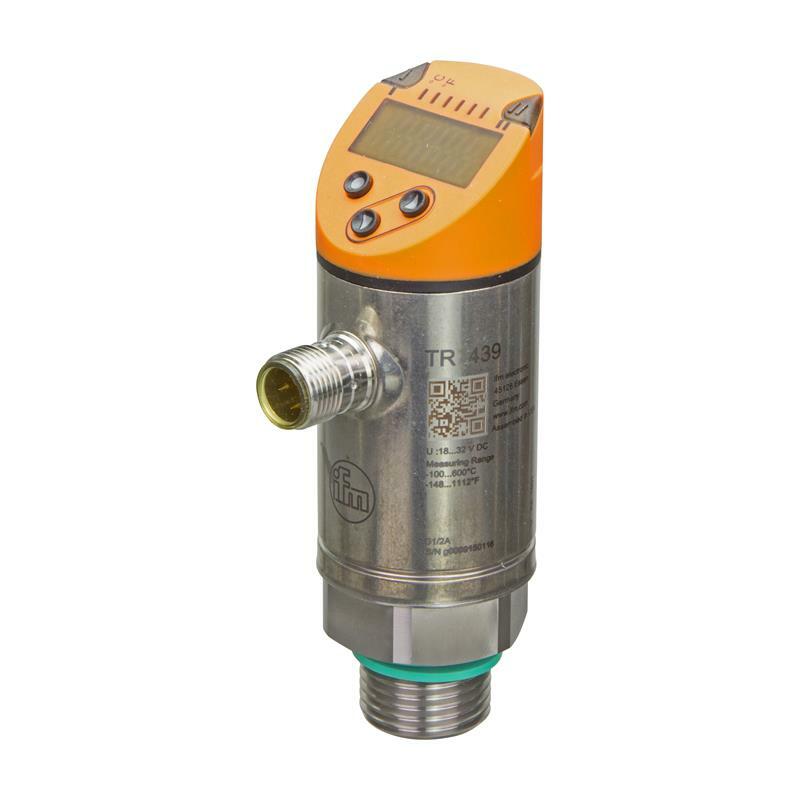 The 4-digit alphanumeric display and the M12 connection enable easy handling as well as quick connection of the TR2439 evaluation unit for temperature sensors. 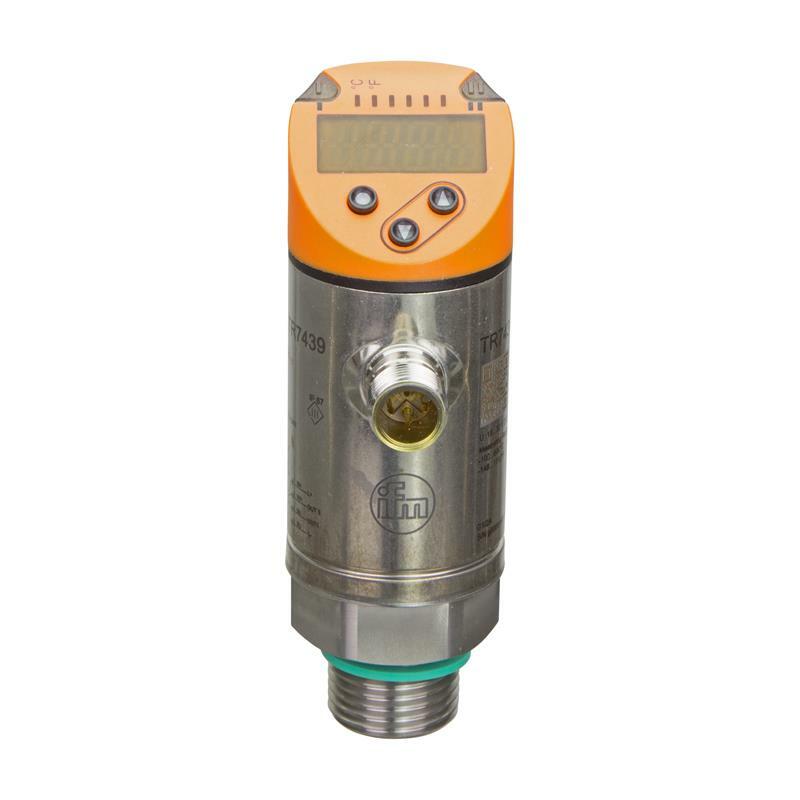 Thanks to the high protection rating of IP67 and communication via IO-Link specification 1.1, evaluation of Pt100/Pt1000 measuring elements in mechanical engineering, e.g. 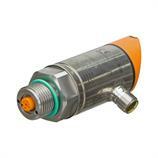 on hydraulic power packs is possible.